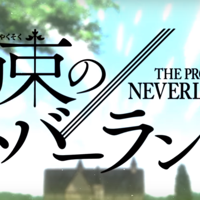 The Promised Neverland may have aired its 12th and final episode last week, but there is much reason for its fans to still celebrate, as the anime has announced a season 2. No more details were revealed, except that its 2nd season is set to air in 2020. No one ever thought this day would come, because it was just so impossible and unimaginable… but here we are. 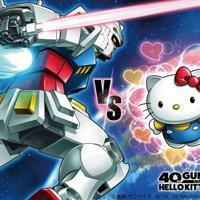 Just yesterday, the unusual collaboration between Gundam and Hello Kitty—arguably two of the biggest pop culture franchises of Japan—was announced by way of a (baffling) PV, which you can watch below. Last year it was announced that animation studio 8-bit is collaborating on a new original anime series entitled Hoshiai no Sora (Star-Crossing Skies) with famed Escaflowne director Kazuki Akane. A few days ago, the anime’s official website has released a new visual and an announcement that Hoshiai no Sora is slated for an October release this year. 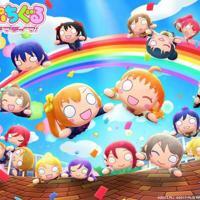 The Love Live franchise’s success has translated across different media, such as anime, live-action concerts, record albums, and most remarkably its highly popular rhythm gacha smartphone game, Love Live. 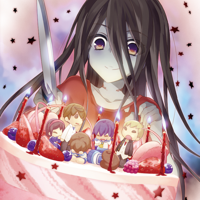 Brace yourselves for fresh horrors (with some comedy on the side) on your PC, as XSEED Games has just announced the digital release of Corpse Party: Sweet Sachiko’s Hysteric Birthday Bash on PC for Western players. The highly-popular Fate franchise also made some major announcements at the recently-concluded AnimeJapan2019. 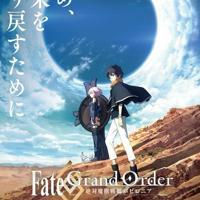 One of these is the release of a new trailer for the anime adaptation of its highly popular smartphone game, Fate/Grand Order. Another game bites the dust as Bandai Namco Entertainment PC Browser game titled Dragon Ball Z X Keeperz will be ending its service effective June 25. This was confirmed in the game office website. 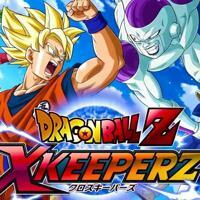 Dragon Ball Z X Keeperz was first launched to the public on March 20 2018 as free-to-play browser game for the PC with an option of in-game purchases. 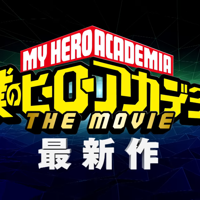 AnimeJapan2019, one of the largest anime events in Japan, has just ended, and among the many exciting news announced in the three-day event is an all-new My Hero Academia movie. This good news was announced during the My Hero Academia stage event “2019 PLUS ULTRA STAGE” last March 23. 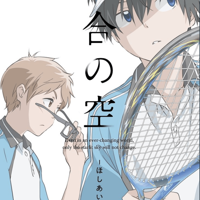 Kyoto Animation has recently released a new PV for the newest Sound. 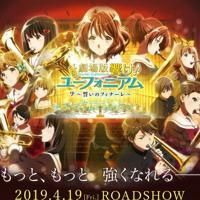 Euphonium movie entitled Oath’s Finale (Chikai no Finale). 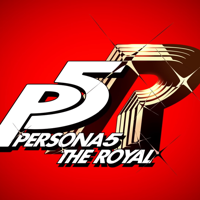 The newest Persona project, which was first teased to fans as Persona 5 R last December, has been officially confirmed by Atlus via a trailer aired after the special episode Persona 5 the Animation: Stars and Ours broadcast in Japan last March 24.